The 20th match of the Indian Premier League 2019 will take place between Royal Challengers Bangalore and Delhi Capitals. For RCB, it has been the worst season of the IPL with a horrendous start as the team has so far not won a single game in the IPL 2019, whereas Delhi Capitals, on the other hand, have not played up to their potentials. The match today will take place at the Chinnaswamy Stadium in Bangalore and both teams will leave no stone unturned to win this game. Before the game, we bring you the weather and pitch report of Bengaluru. 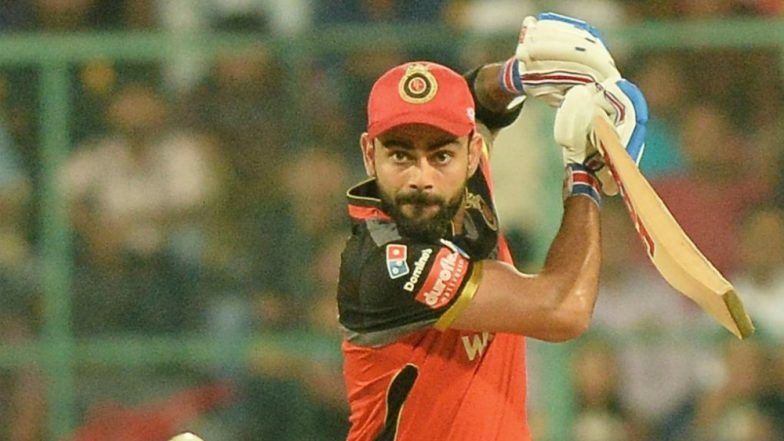 RCB vs DC Head-to-Head Record: Ahead of IPL 2019 Clash, Here Are Match Results of Last 5 Royal Challengers Bangalore vs Delhi Capitals Encounters! The weather is going to be warm and the temperature will hover at around 36-37 degrees. With no trace of rains, the sky will be partly cloudy. However, the temperatures will drop by a couple of degrees as the play progresses. Also, towards 4 PM winds at the speed of 9-11 kmph will flow through the stadium. Royal Challengers Bangalore vs Delhi Capitals Live Cricket Score. The pitch is said to be a graveyard for the bowlers as it is known to support the batsmen. So one can expect a high-scoring game and would surely the fans as it is touted to be a run fest. Dew would come into play in the later half of the game.